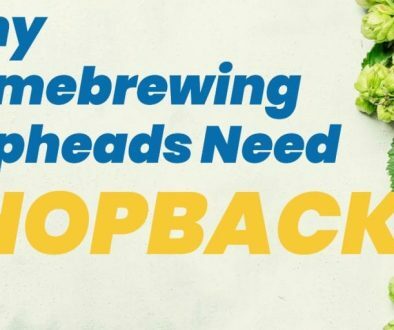 Brewing beer, whether at home or professionally, is all about results. We can use an agreed upon set of words to describe the flavor, aroma, and appearance of our beer. We can use the information provided hop producers to estimate the IBUs a beer might contain. However, when it comes to the alcohol content in beer, we can’t rely on sensory perception or estimates, we need to take measurements. Hydrometers are simple instruments that are used to the measure the specific gravity, or relative density, of liquids. They typically consist of a glass stem with a weighted glass bulb on the end. While hydrometers exist for many different purposes, brewers are interested in finding out the amount of dissolved sugars both in their unfermented wort and finished beer. In the realm of brewing, hydrometers are known as saccharometers, coming from the Latin word for sugar. The first hydrometer for brewing was made by Benjamin Martin in 1770 to be used part of the distillation process. To take a measurement of specific gravity, we pull a sample of wort or beer into a graduated cylinder and the hydrometer is placed into the liquid. They work due the buoyant nature of the hydrometer. 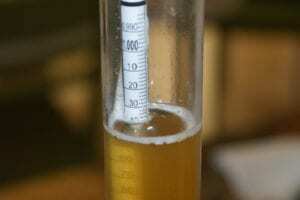 Liquid with a higher sugar content will be denser, causing the hydrometer to float higher in the fluid. As yeast converts the sugar in the beer to carbon dioxide and alcohol, the hydrometer will float lower as the density of the beer becomes closer to that of water. 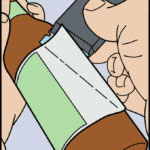 When placed in the sample, the hydrometer will float at a certain level in the beer, displacing liquid upwards. A hydrometer has been calibrated, and a scale is placed inside of the stem. After the hydrometer has found its equilibrium, a reading can be taken by viewing where the meniscus of the sample is touching the stem. When using a hydrometer in a sample that is in the process of fermentation or has completed fermentation, it is important to let the beer off-gas as much CO2 as possible and give the hydrometer a spin to dislodge any bubbles that have attached themselves to it. When taking gravity readings, temperature plays an important role. The density of a liquid is directly affected by its temperature. Beer at 50 degrees Fahrenheit will be denser than the same beer at 80 degrees. Most hydrometers are calibrated for a sample that is either 60 degrees or 68 degrees Fahrenheit. It is important to measure the temperature of your sample and adjust your reading by either using a gravity correction chart or by using software to calculate the actual gravity. 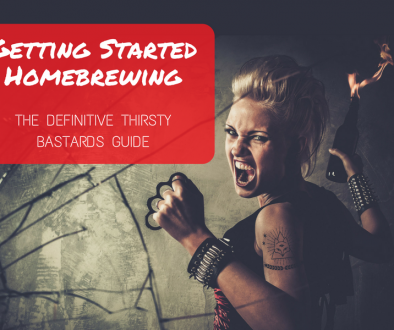 When we’re talking about the density of beer, the brewing industry has a range of terms. Typically, you’re going to encounter specific gravity in a home brewing context and degrees Plato in a commercial brewery. Specific gravity is a scale that assigns the density of water to have a value of 1. A liquid with a value greater than 1 is denser than water and would sink when placed into water. A liquid with a value less than one would be lighter than water and therefore float on top of water. 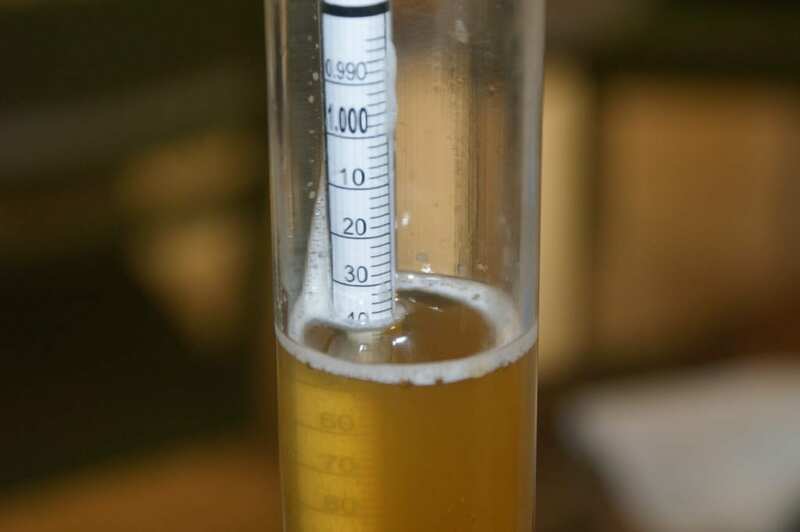 When measuring unfermented wort, the primary dissolved solid in the sample are sugars, but there are others such as starches, proteins, and oils contributing to the density. The measurement will be a very near approximation of the amount of dissolved sugars, however. By taking a measurement with your hydrometer, you can easily learn the percentage of your wort or beer that consists of dissolved sugars; for example, a reading of 60 gravity points or 1.060 would indicate that your wort or beer contains approximately 6% sugar. For primarily historical reasons, many brewers still use degrees Plato when measuring and discussing the gravity of their beer. The Plato scale was developed by Fritz Plato and built upon the on the work of Adolf Brix and the Brix scale which was an improvement on the work of Karl Balling and the Balling scale. All three scales are still in use throughout the world as their differences only arise starting in the fifth and sixth decimal places of the specific gravity scale. Up until 1.070 on the specific gravity scale, a reliable conversion to Plato, Brix, or Balling is to divide the gravity points by 4, i.e. 1.060 becomes 15 degrees Plato. 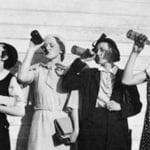 To determine the alcohol content of beer, two measurements of specific gravity are needed. The first reading is taken of the unfermented wort and is referred to as original gravity (OG). The second reading is taken after fermentation has completed; this is known as final gravity (FG). 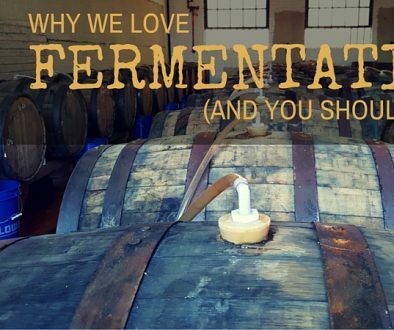 Additional gravity readings can be taken during fermentation to determine how fermentation is progressing. So if our example beer, at an OG of 1.060, finished with an FG of 1.010, it would be 83.33% attenuated meaning that 83.33% of its sugars were metabolized by the yeast. Actual attenuation would require further testing as the presence of alcohol does impact the final gravity reading as it is less dense than water, driving down your FG measurement. Again, using our example beer with an OG of 1.060 and an FG of 1.010, we would have produced a beer with an ABV of 6.55%. Hydrometers are still in use because they are simple scientific instruments that provide reliable measurements to a high degree of accuracy. However, brewers are rarely interested in leaving well enough alone, so digital hydrometers have been created. The Beer Bug is an example of a product that is well suited for the homebrewer who is interested in real-time updates of gravity readings throughout the brewing process. The eDrometer is more suitable for a traditional laboratory environment where it is necessary to pull samples of your wort or beer to perform a test. 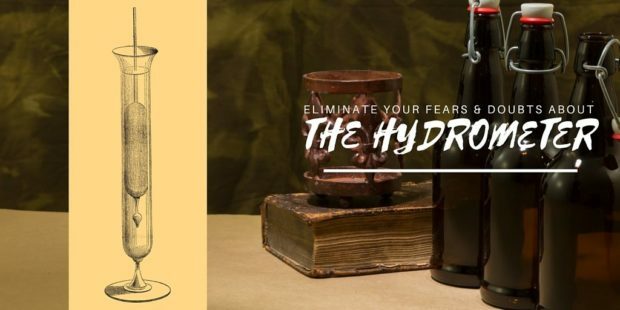 Whether you choose to use a traditional glass hydrometer or a digital hydrometer, it is a necessary piece of equipment for any brewer, home or professional. Accurate gravity measurements prior to fermentation can provide you with insight into the performance of various stages in the brewing process. Taking measurements throughout fermentation let you know how well your yeast has performed; they also enable you to learn the ABV of your beer. Hydrometers not only provide us with vital information when used properly but can help us improve our brewing practices.